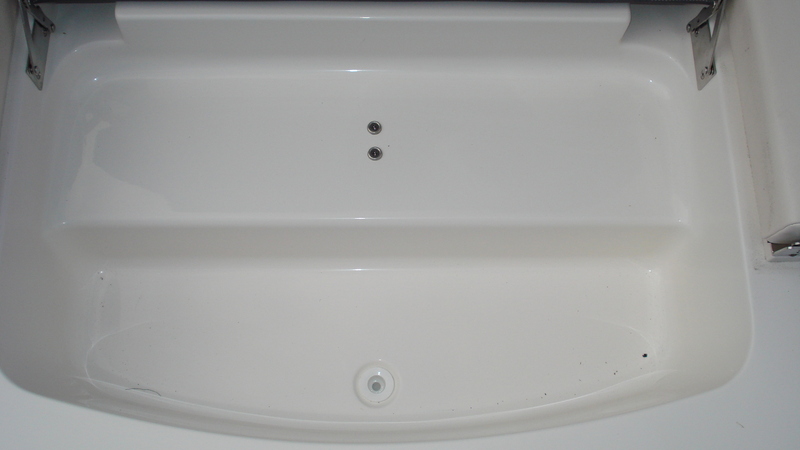 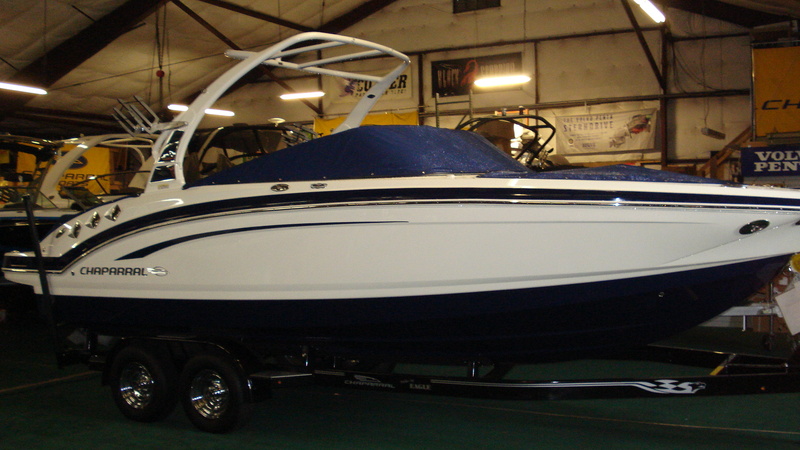 Some may say we’re obsessed in our pursuit of perfection, but frankly, we can’t imagine building family bowriders any other way. 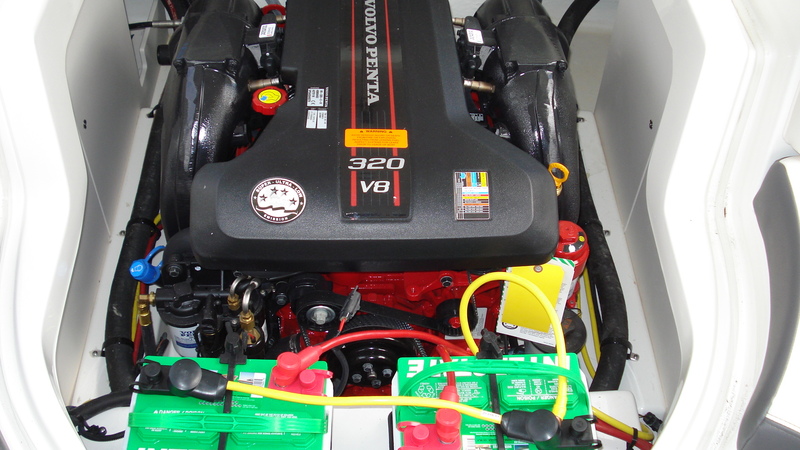 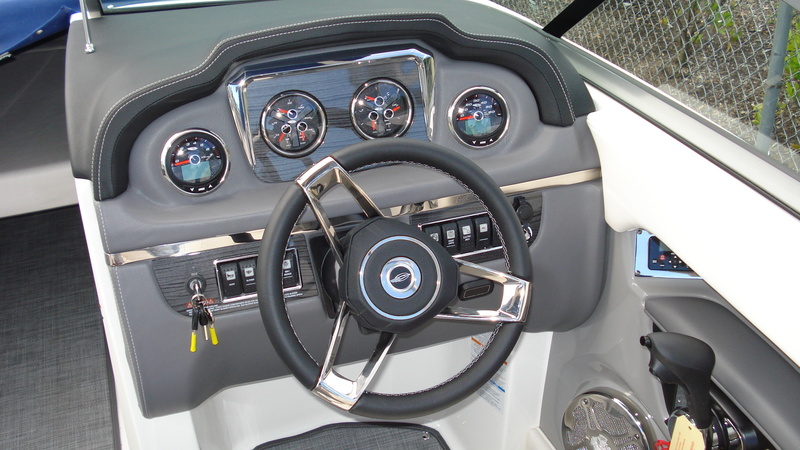 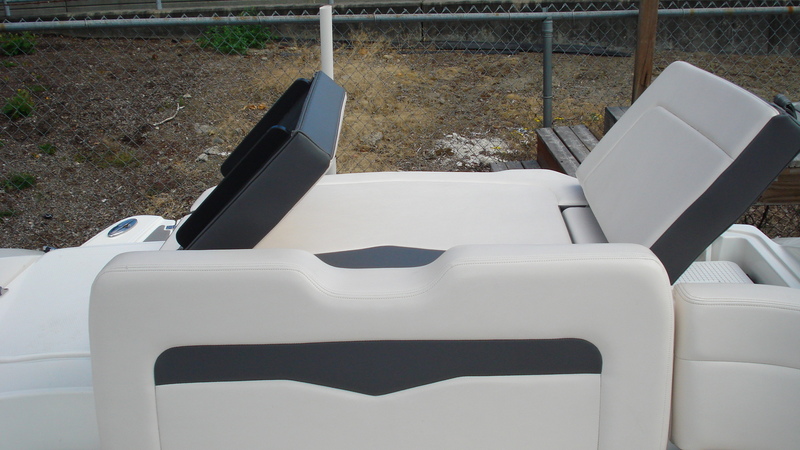 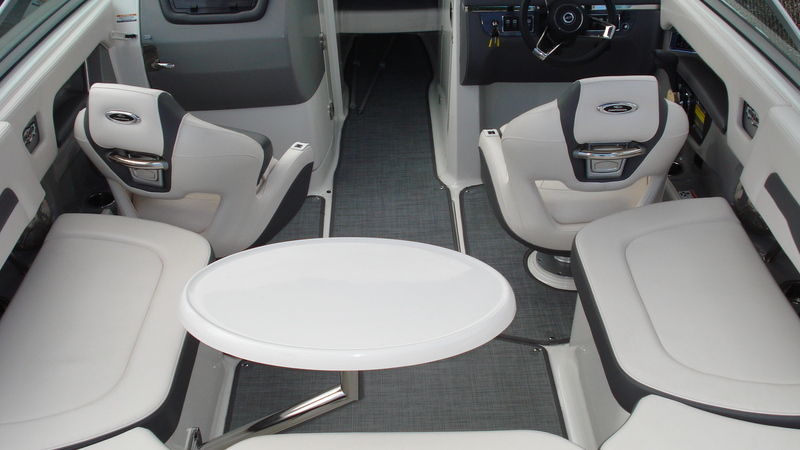 Case in point…this 2015 246 SSi puts a premium on seating and on-the-water entertaining. 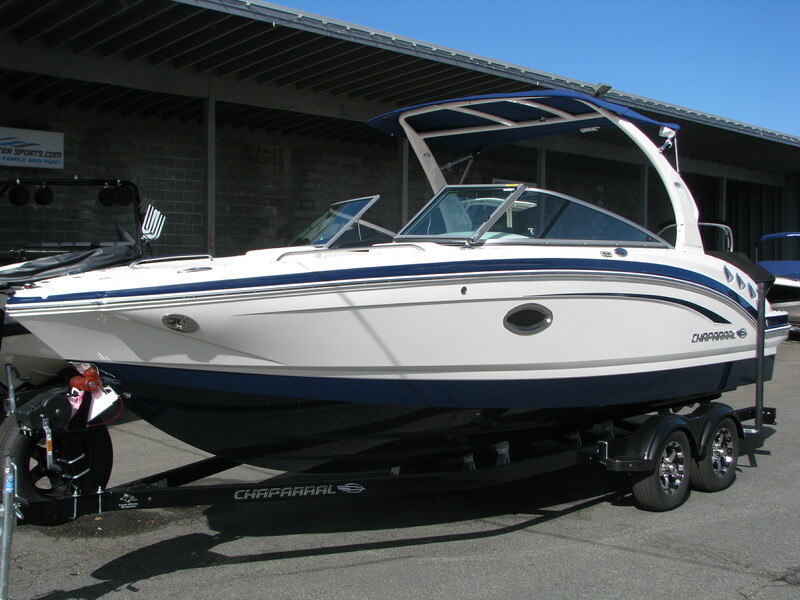 With the 320-horsepower option, enjoy the freedom of a go-anywhere, do-anything family bowrider that is efficient and responsive. 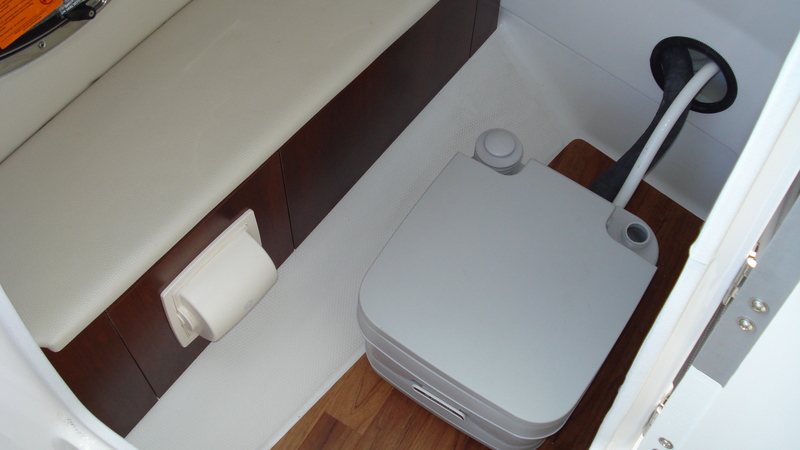 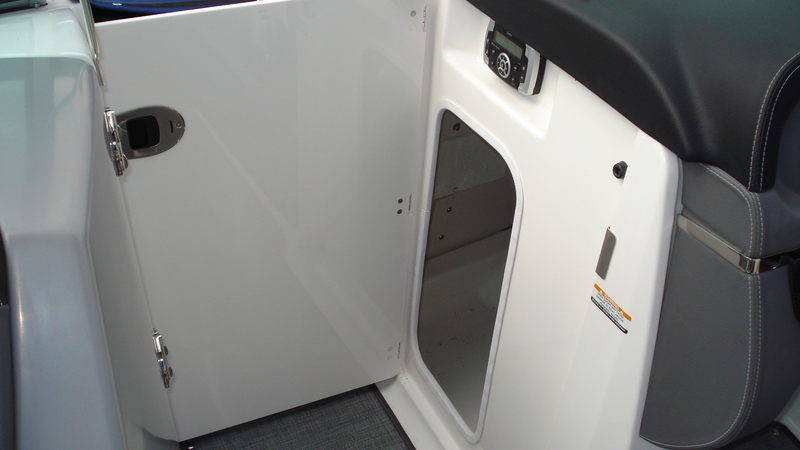 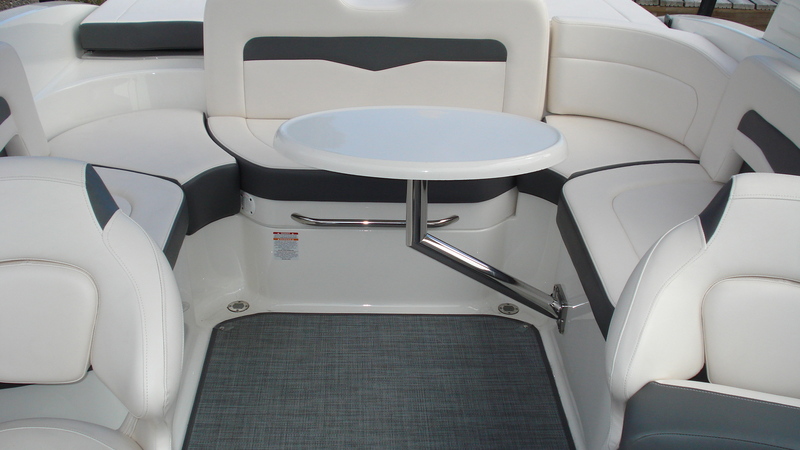 Loaded with standard equipment, the 246 also has an option list that includes snap-in carpet, a bow filler cushion and an electric wakeboard tower w/ boardracks.